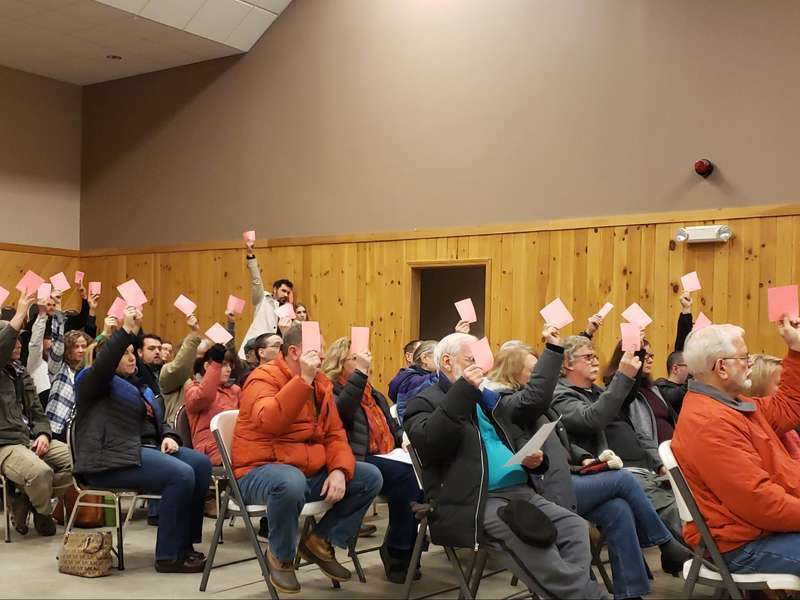 Machias voted in favor of adopting the Machias Revitalization TIF at a town meeting held Thursday, Feb. 7. More than 50 people attended and voted unanimously in favor of the TIF or Municipal Tax Increment Financing. 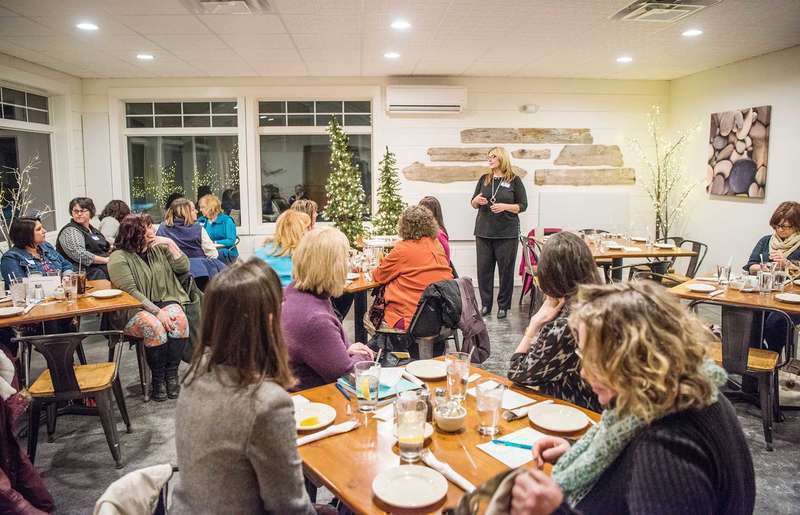 The town also voted unanimously in favor of a new Communications Facility Ordinance, which will give the town the power to weigh in on placement of new radio and cell tower construction, and a small amendment to the town’s building permit regulation.